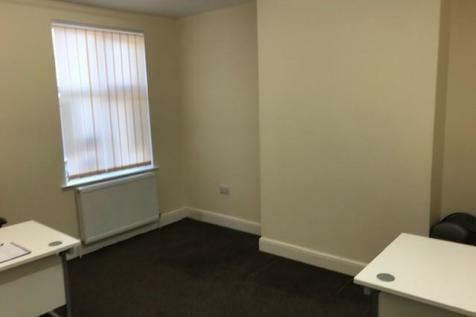 Refurbished ground floor office of 900 sqft in a purpose built office development. 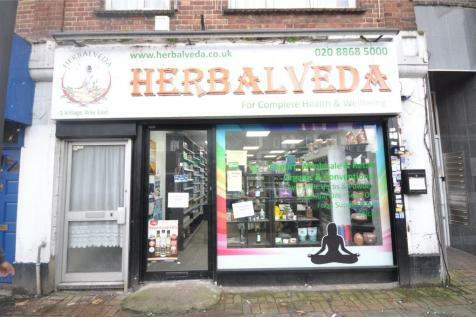 Located opposite North Harrow Underground Station. Includes 2 parking spaces. 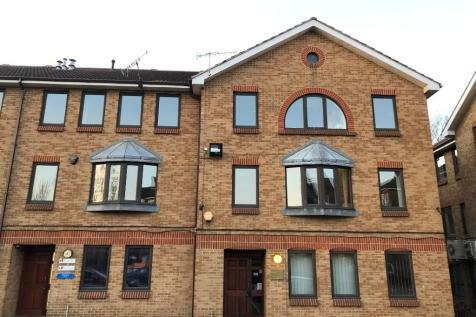 The premises comprise a modern ground floor office of 850 sqft which has the benefit of air conditioning, kitchen and toilet facilities which have recently been refurbished. 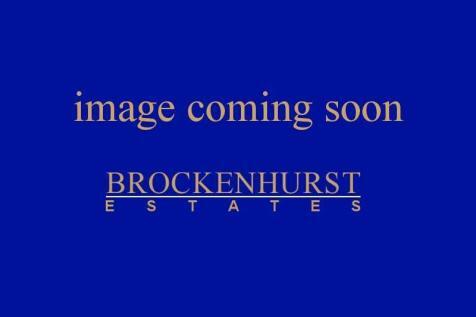 The development is opposite North Harrow Underground Station thus has good links to central London. 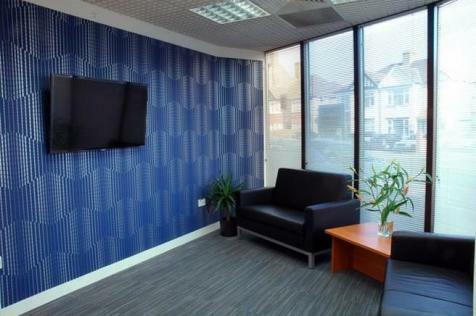 Potentially the highest spec offices in Harrow situated over two floors with office suites ranging of all different sizes. The building compromises a stunning reception area with automated lifts to all floors. Ample car parking is available whilst boardrooms can be rented at short notice. 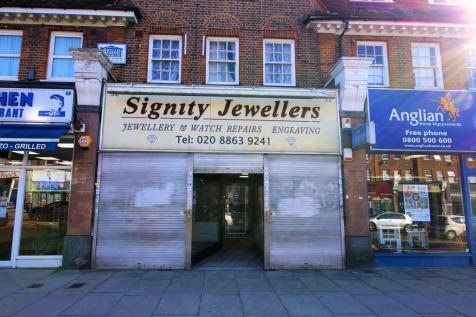 Andrew Pearce Commercial are delighted to bring to the market an A1 retail premise OF 720 sq. ft. moments from North Harrow Metropolitan Line Underground Station. 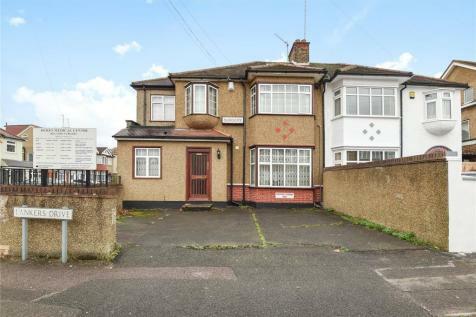 The property is offered on a NEW Full Repairing and Insuring lease and comes with a detached garage and parking to the rear. 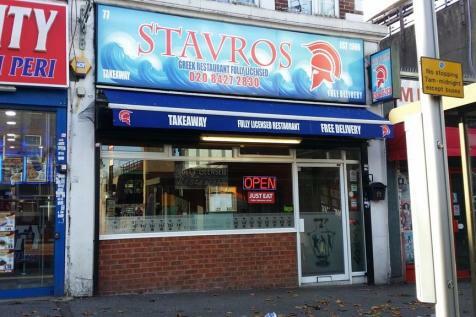 A Greek restaurant which has been trading in the excess of 20 years is available FOR SALE on a new Full Repairing and Insuring Lease. 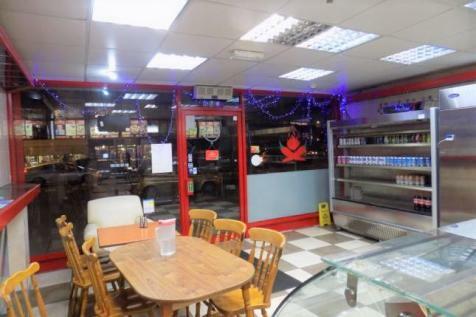 The business owners are looking for offers in the excess of £65,000 including all equipment, fixtures and fittings. 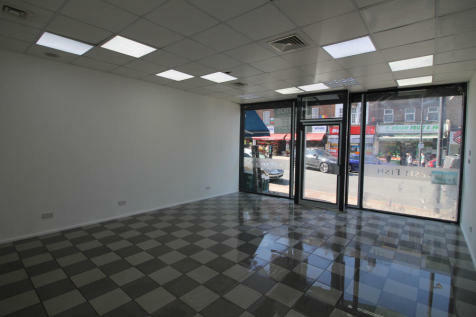 Grey & Co are proud to present this fully refurbished office up for rent. 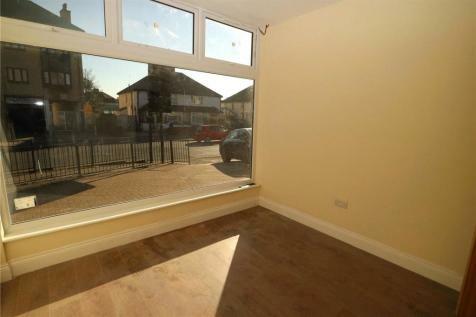 There are currently three to choose from with each of them benefiting with own toilets and storage. Early viewings are highly advised. 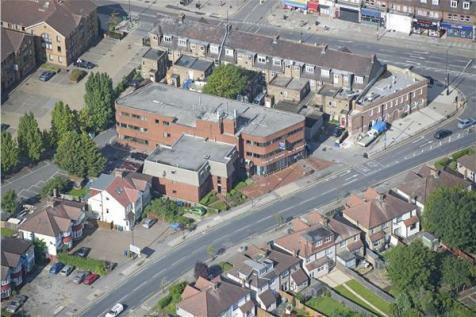 Wex & Co offer this modern 1st floor office situated in the heart of North Harrow. 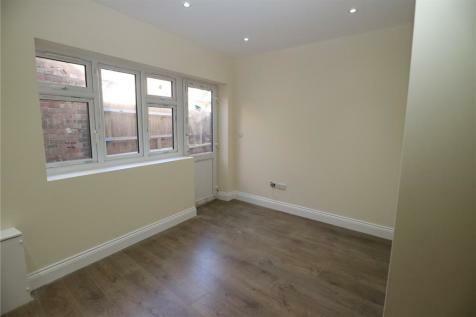 This space comprises approximately 167 sq. ft. 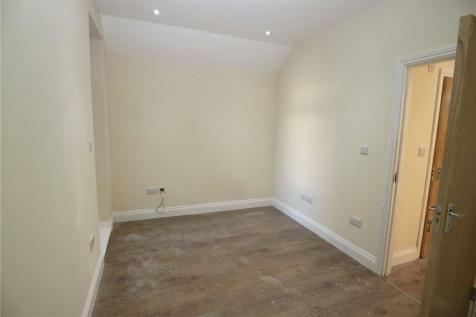 The rent of £800 pcm (£57.5 per sq. 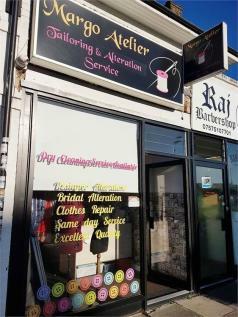 ft. pa) is inclusive of business rates and service charges.